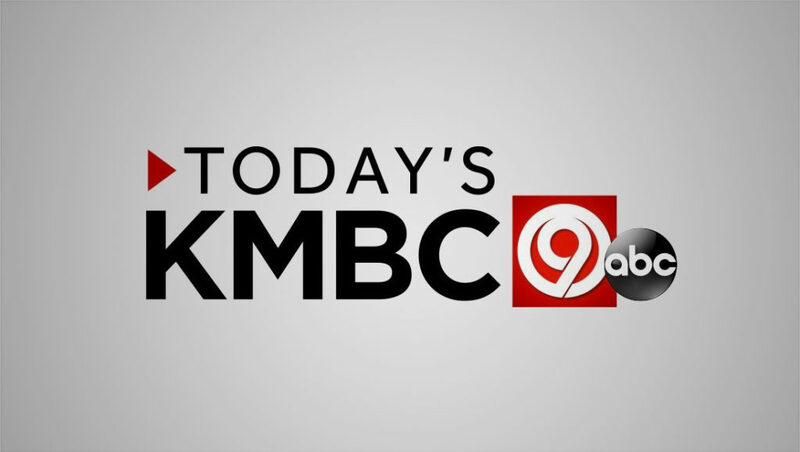 Hearst’s ABC affiliate in Kansas City, KMBC, has updated its logo and branding. The new look drops the Bankers Gothic font, a longtime fixture at Hearst stations that is gradually being phased out, with a cleaner, wide sans serif font. KMBC kept its traditional “circle 9” logo, but now places it inside of a red square, removing the previous blue look. In addition, the station has switched to using the “Today’s KMBC 9” branding, though its newscasts are still branded under “KMBC 9 News” name and “The Team You Trust” tagline.